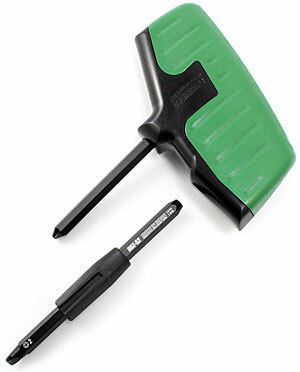 You want to loosen a screw, but your power screwdriver races away while the bit mercilessly churns up the screw head. Suddenly the job of removing the screw has become considerably more difficult. Conventional screw extractors are a bother to use, because the extractor on its own is of little use. You need a hammer, centre punch, twist drill, vernier and tap wrench – in short, a whole set of tools to get the job done. And if you’re not careful the extractor may still break at any time before you can sigh with relief at having successfully extracted the damaged screw. Life is much simpler with special-purpose screw removal pliers. Or, if there isn’t any lateral surface where you can grip the screw, you can still call on the specialist screw removal tool from ENGINEER. No need for any other tools – apart from a hammer now and again for especially tricky situations. 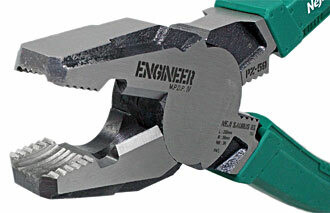 The PZ-59 jaws with vertical serrations keep on gripping where conventional pliers keep slipping off. 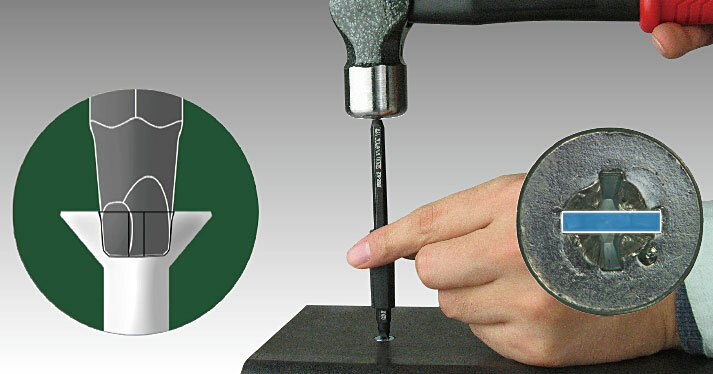 The vertically-serrated gripping surface holds screws firmly and securely for problem-free extraction; conventional pliers would long ago have given up on the job. 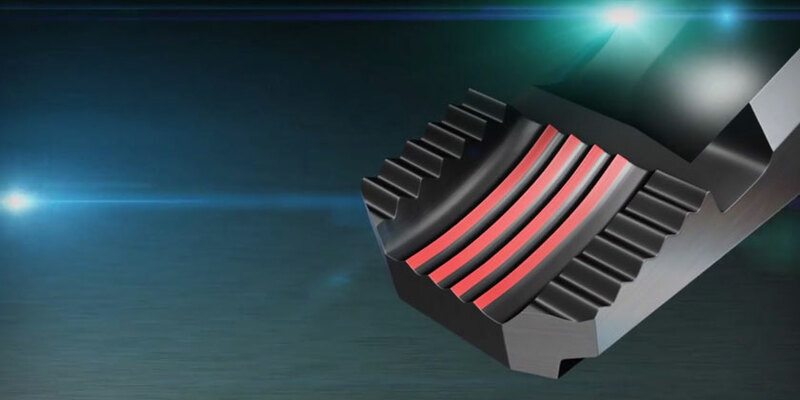 See the difference in the design of the gripping jaws. The vertical serrations of the PZ-59 grip the screw head at several points. 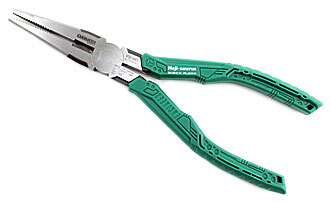 The vertical arrangement of the serrations allow you to grip with the very tip of the pliers. 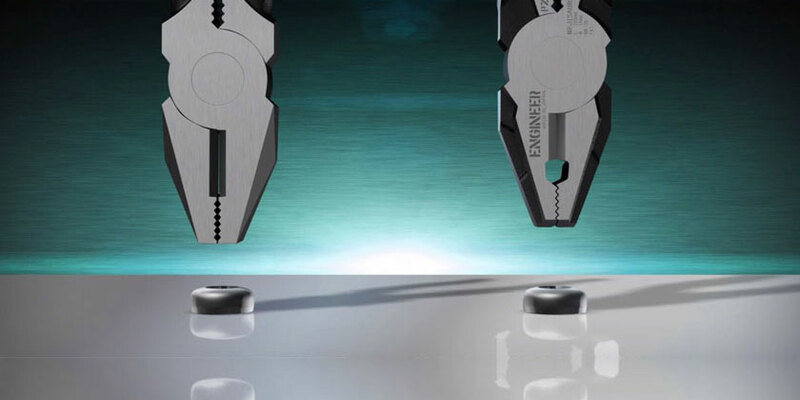 Screw removal pliers Neji-saurus PZ-59 from ENGINEER This genuine innovation in screw extractor tools will leave you in no doubt about its reliability and immediate usability. The name Neji-saurus can be freely translated as Screw Saurier and the association with voracious animals of prehistoric times sums up the essence of this tool. Conventional pliers have serrations that run horizontally and mostly the pliers slip off right away because the first serration is back from the tip of the plier head. 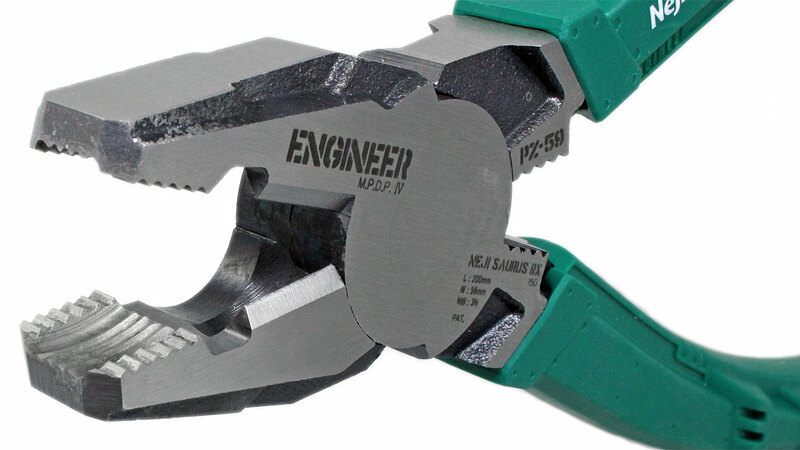 If you nonetheless succeed in gripping the screw head with the tip of the pliers, the jaws of the pliers will slide along it and fail to grip it properly. How well the PZ-59 keeps a grip on things is shown by these sketches. 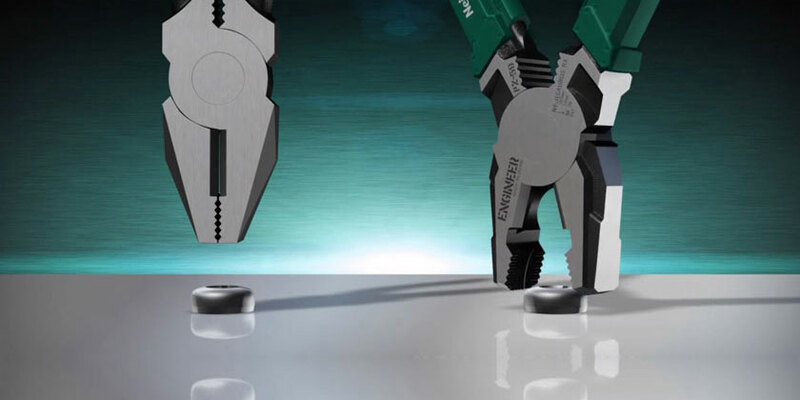 Conventional combination pliers have a space between the gripping surfaces because of the side cutter function. On the PZ-59 the serrations mesh with each other without touching one another. 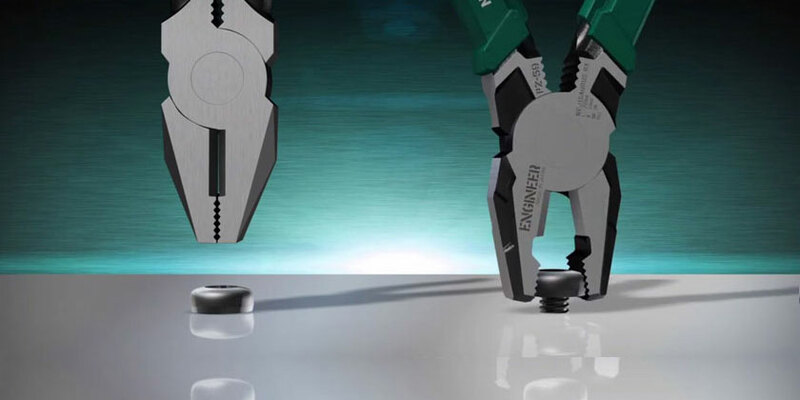 You can test this with a metal strip just 0.1 mm thick: a normal pair of pliers cannot hold the strip, while the PZ-59 keep a relentless grip on the strip. If the screw head is embedded too deeply for the PZ-59 to get any grip on it, then it’s time for the Rapid Screw Extractor DBZ-60G to go into action. If you’re lucky you won’t even need a hammer for the job. 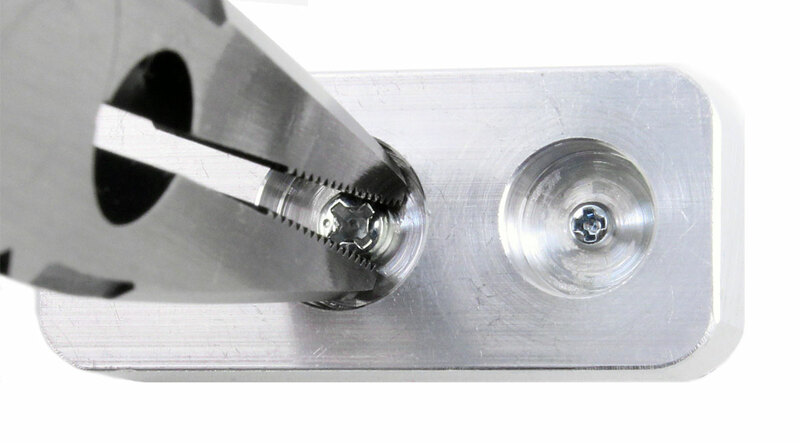 Rapid screw extractor DBZ-60G from ENGINEER Damaged screw heads that don’t protrude above the surface cannot be gripped on the perimeter of the screw head; instead they must be made to budge from inside. 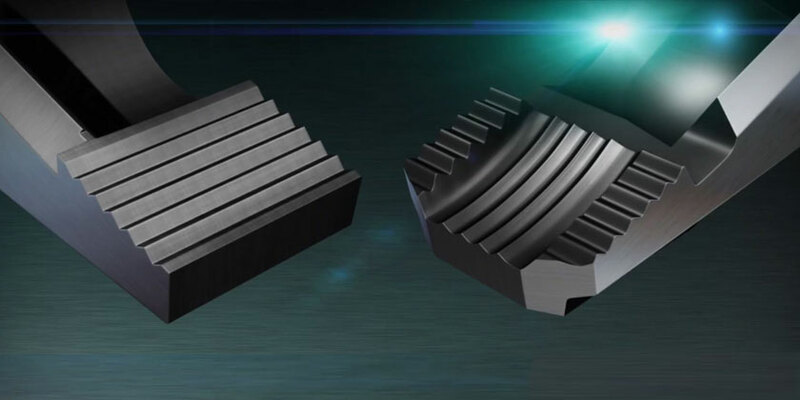 As mentioned above, conventional screw extraction methods are cumbersome. 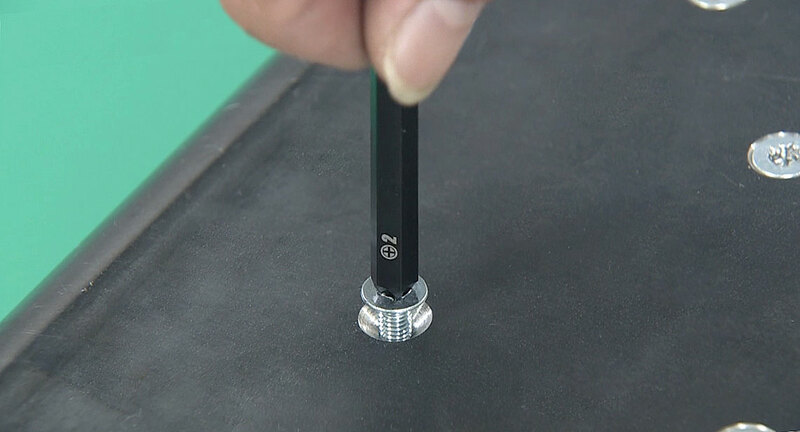 The Rapid Screw Extractor DBZ-60G makes use of the fact that even PH and PZ screws with churned screw heads are left with some corners and crevices. A normal bit is powerless to grip these, but not so this screw extractor with a bit geometry capable of gripping a corner. Insert bit no. 1 in the handle, press it firmly into the partially deformed screw head, and turn the tool anticlockwise, while keeping up the pressure. Many screws can be loosened in this way. For seriously damaged screws you’ll have to dig out bit no. 2 that is part of the set. 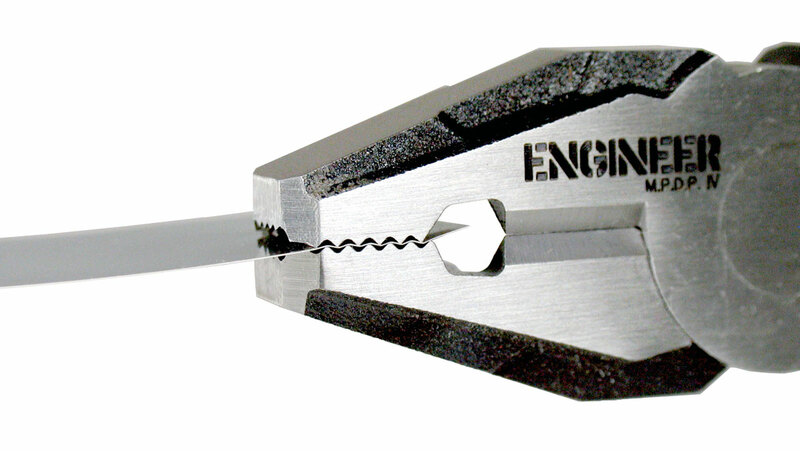 Place the bit on the screw head and give it a solid blow with a hammer to drive the cutting edge into the screw head. Then mount the handle and turn anticlockwise. Suitable for all PH and PZ screws. Long nose screw removal pliers PZ-60 from ENGINEER These screw removal pliers resemble slender flat nose pliers, but they are ideal for gripping deep-seated screws in hard-to-reach places. 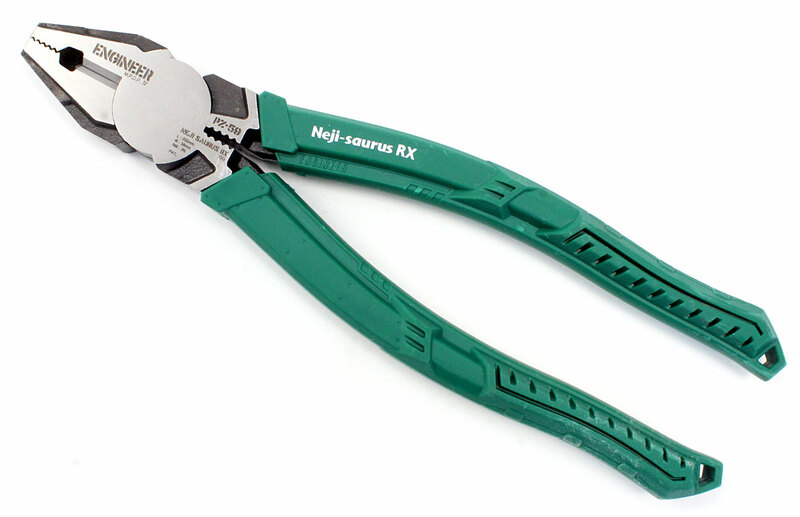 Even extremely small screws are easy to grip with these pliers. Otherwise quality and finish as above.